So I am back and kicking off 2017 with a blog post on skincare. 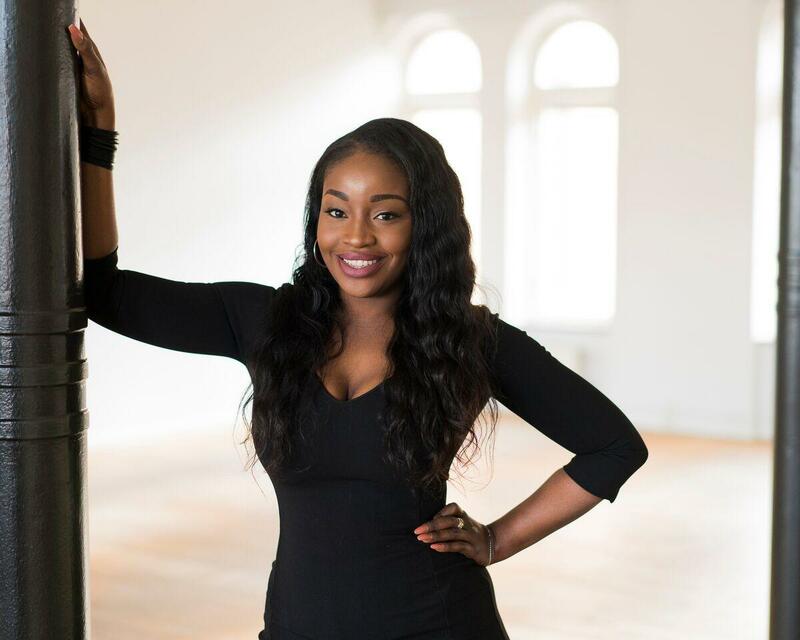 After the winter months I noticed my skin feeling and looking a bit duller than normal, despite doing my twice weekly exfoliating routine and using my clarisonic mia 2 there seemed to be very little change to my skin texture. 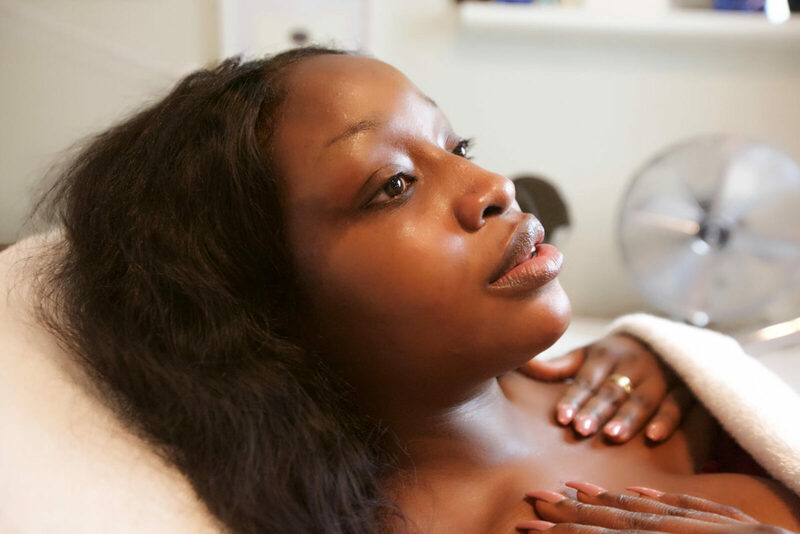 I decided to get in touch with Lena Edberg of Västermalms Hudvård who is a certified skin therapist who recommended that I get the diamond microdermabrasion to restore my skin to its former glory. Using a diamond tip dermabrasion machine the outer layers of the skin are exfoliated. 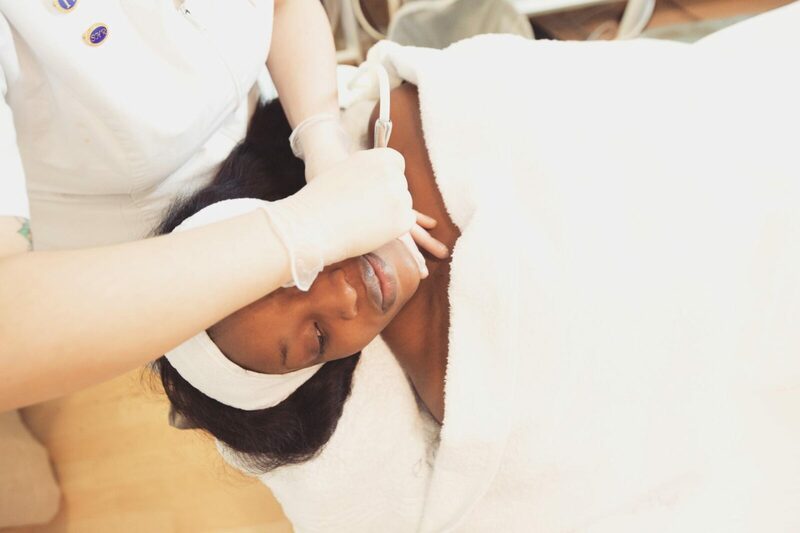 This removes the outer layer of the skin and polishes your skin so you can see immediate results especially if you suffer from hyper pigmentation, acne scars or wrinkles around the eyes. Esse Skincare: which is a vegan, fair trade and organic probiotic brand. 2. 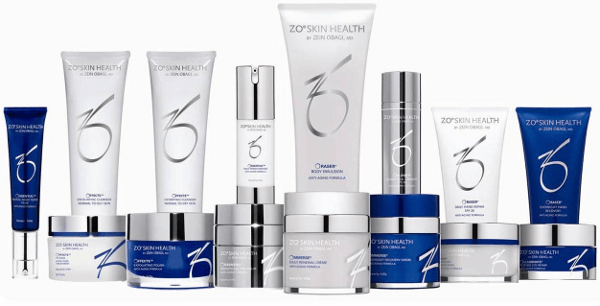 Zein Obagi Skin health : their website claims that “ZO® Skin Health by Zein Obagi, MD products work from the inside out, activating and stimulating your skin’s cells to nourish, repair and maintain themselves. We use the most potent ingredients, high concentrations, pure retinol, advanced peptides, and powerful antioxidants and enzymes to make a visible difference in your skin”. I must say that the after effects were noticeable days after the treatment. The procedure itself was painless, took approximately 1hr 30minutes including prep time and massage. I found Lena to be very professional, warm hearted and accommodating. I will be away travelling but upon my return you can trust and believe that I will be returning for a second treatment at Lena’s beauty parlour. Here is the video where you can come with me to get my skin right.